Note: Playlists ordered newest to oldest. 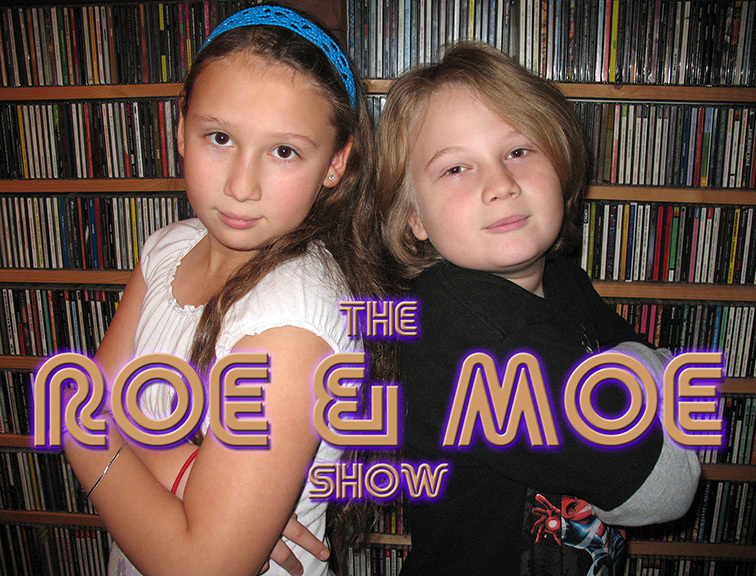 24 November 2012 7:02 PM - 8:02 PM "The Roe & Moe Show"
The Movement (The Movement) - Jump! 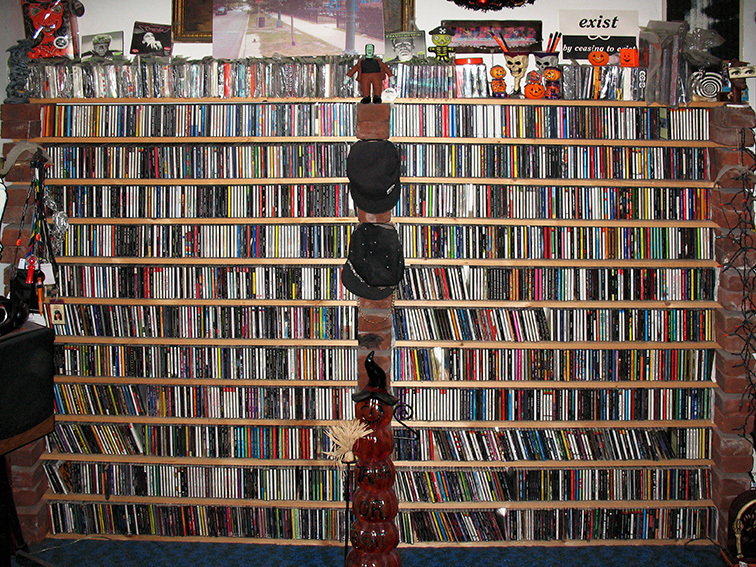 This shelf is 8' x 6' and contains all regular artist & band CDs in jewel cases from A-Z. 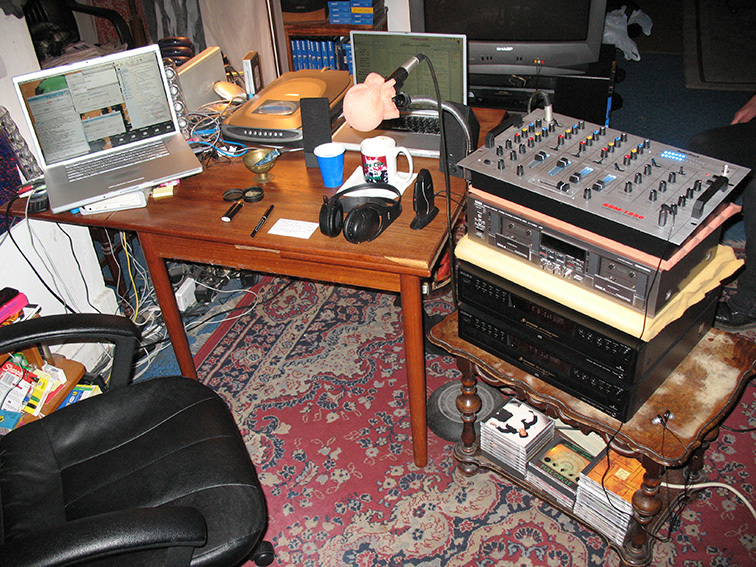 The top row contains all regular and compilation CDs in cardboard and special packaging. The bottom last three section contain all CD singles in jewel cases. Elsewhere are all Compilations, Soundtracks, cardboard Singles, Halloween, CD-Rs and much more in storage!